We’ve got some new dates and courses up for November and December with a couple fresh faces eager to teach and we’re excited about having. Amma, from the successful website BeyondBeyond who describes herself as a ‘photographer trapped inside a graphic designer’s body’ who will be leading the Photoshop class. If she isn’t talented enough already she is adding teaching to her already long list of skillsets as a graphic designer, webineur, photographer, blogger, and magazine publisher. She works with images on a daily basis and we are delighted to have her share her knowledge with students at The Mango Lab. Karl (see www.karlgrupe.com/blog) returns to teaching following his sabitical as a Masters student at Goldsmiths where he researched the developing commercial relationship between the smartphone, Instagram photographers and commercial brands resulting in advertising streams which challenge traditional photographer/ client economies. We’re happy to report that Karl received a Distinction in his Masters of Research in Design. Karl is also an Associate Lecturer at Central Saint Martins College of Art and Design where he currently teaches Reportage Photography. Together Amma and Karl bring rich skills and unique insights to their courses on offer at The Mango Lab. To book please email info(at) themangolab.co.uk or call 02030024991. All details to courses can be found at The Mango Lab website. Those who are friends on our Facebook page saw we were offering free tickets to hear advertising photographer Tim Flach talk about his approach and unique technique used in producing the magical wildlife images which he does (he’s the guy shooting bats, dogs and horses in magical light). Our resident lion-whisperer photographer and tutor Julia attended with a handful of people that came through The Mango Lab. While Tim did not let all his secrets out of the bag it was a good show to see how a successful commercial photographer understands and presents his work to an audience. Big thank you to Del at The Royal Photographic Society for the heads up and offering us tickets for our students to attend and enjoy. 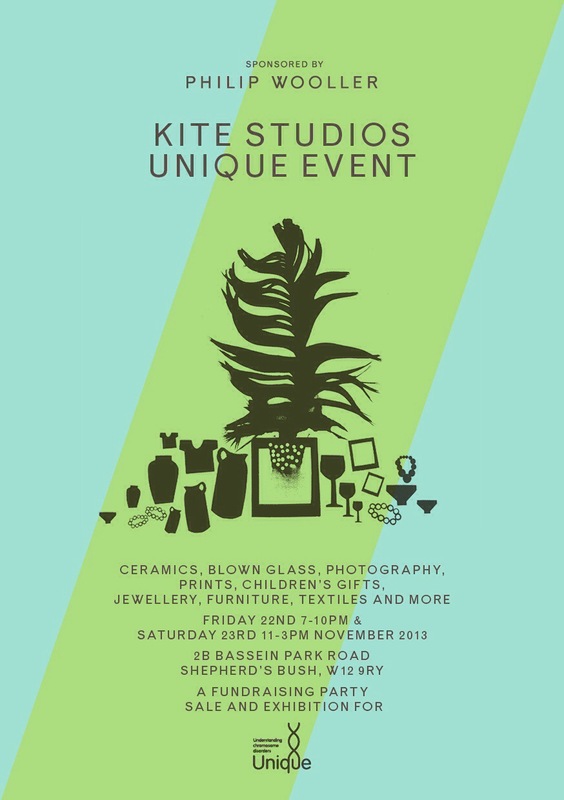 In two weeks we have our bi-annual Open House here at Kite Studios. Those of you who have attended before know that it is a two day event where we mix and collaborate with artisans and local craft folk, selling Christmas goodies and services all for the charity Unique. We tend to get betweeen 400 – 500 people over the weekend so it’s a well attended event. Mark it in your diaries to step out this way Friday 22nd Novemebr 7-10 and Saturday 23rd November 11-3. 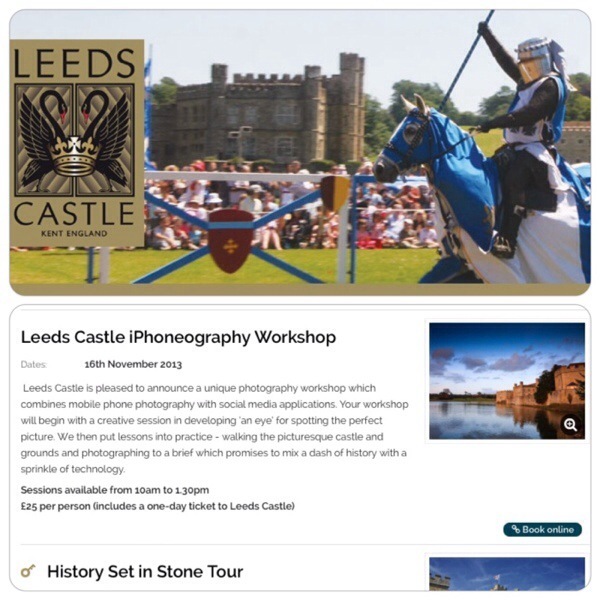 Saturday 16th Novemeber The Mango Lab has been asked to return to Leeds Castle and offer our iPhonegraphy workshop. From taking pictures on site to multi-layered post- production tricks and tips through various apps we create images which move from the average to ones with WOW factor. Last we heard is that there are a couple seats remaining. This is a great day out in the Kent countryside in lush, pastoral grounds of a superior National Trust property. The cottage we teach in is in a gorgeous garden and only two minutes walk from the Castle. It’s wonderfully quaint and a unique alternative to the traditonal classroom facility. If you are looking for a slightly different learning expereince – join us at Leeds for a fantastic daycation. See the link above to book through Leeds Castle. Really wanted to pop by & say hi to you all. I miss my classes…. Howdy! Wow… good to hear from you! We put the poster up on the blog so all the times should be there for you now. Hopefully we’ll see you here!